As communities continue to reflect the country's increasingly diverse population, what media representations challenge and support discrimination in our communities, schools, and institutions? How can we generate a framework for actions that reject inaccurate representations of human difference, value diverse forms of knowledge, and question institutional inequalities? We will pursue answers to these questions by examining identity, educational history, cultural studies and the media in order to consider strategies to support a more equitable educational system. We will begin by analyzing working definitions of racism and sexism that frame intentional, as well as unintentional, normalized acts of inequality over time. We will challenge depictions in literature and in the media that promote the stereotyping of diverse groups. Through an analysis of anti-racist and anti-sexist research and alternative media, we will also explore the lived experiences of diverse populations whose identities are impacted by assumptions and disparities found in communities and schools. In order to break down such assumptions, students will take part in college and/or community organizations, reflective writing, and media analysis. 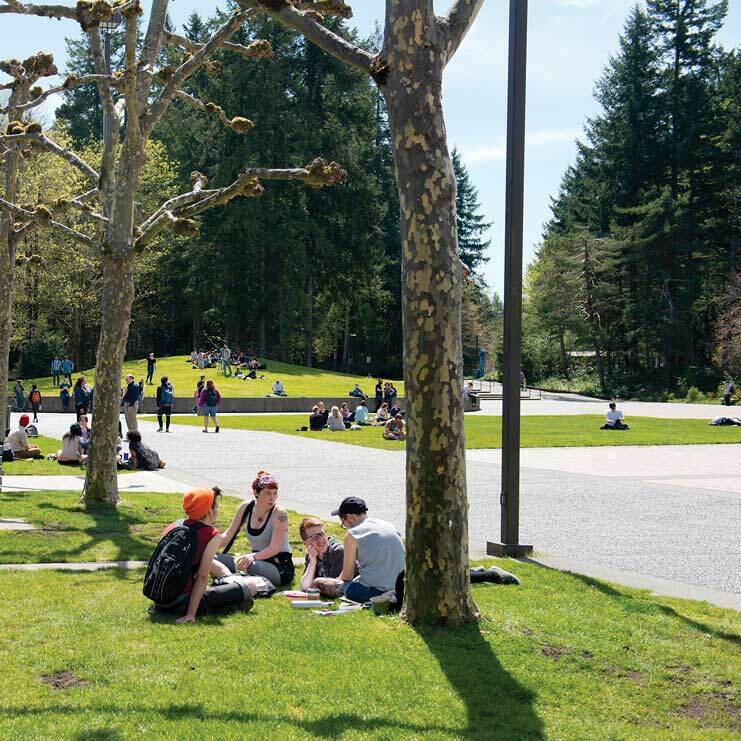 In the fall, community service will take the form of engagement in student groups at Evergreen, followed by collaborations with community-based organizations in the winter. In addition, we will investigate specific everyday actions that media artists, activists, and educators generate to confront these inequalities. By incorporating media and writing workshops with introductory qualitative research methods (such as interviews and participant observation) and cultural studies, we will document how specific counter-narratives can be created that affirm and support diverse learners. Workshops will help students develop skills in critical and culturally responsive pedagogy, media analysis, and visual literacy. Lastly, we will demonstrate our understanding of everyday anti-racist/anti-sexist practices by creating presentations that merge research, service, and writing. Possible themes that may emerge through our study include the examination of our local community, students' funds of knowledge, diverse identity formation, and how alternative media and the arts can serve as tools to support educational empowerment. Greener Foundations: This program will incorporate Greener Foundations, a holistic course designed for first-time, first-year students. Faculty and staff collaborate to bring study skills, academic planning, health and wellness education, advising, and more into the classroom. More information at Greener Foundations . education, teaching, multimedia studies, cultural studies, and community service. $80 for Conference registration and supplies in Fall and $64 for WA History Museum and supplies in Winter.